Unfortunately, hamstring strains are both common and painful. They strike athletes of all sorts — including runners, skaters, and football, soccer, and basketball players.But what is a hamstring? It isn’t actually a single ”string.” It’s a group of four muscles that run along the back of your thigh. 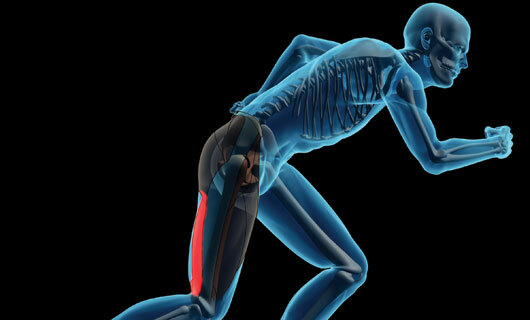 They allow you to bend your leg at the knee.During a hamstring strain, one or more of these muscles gets overloaded. The muscles might even start to tear. You’re likely to get a hamstring strain during activities that involve a lot of running and jumping or sudden stopping and starting. You don’t warm up before exercising.